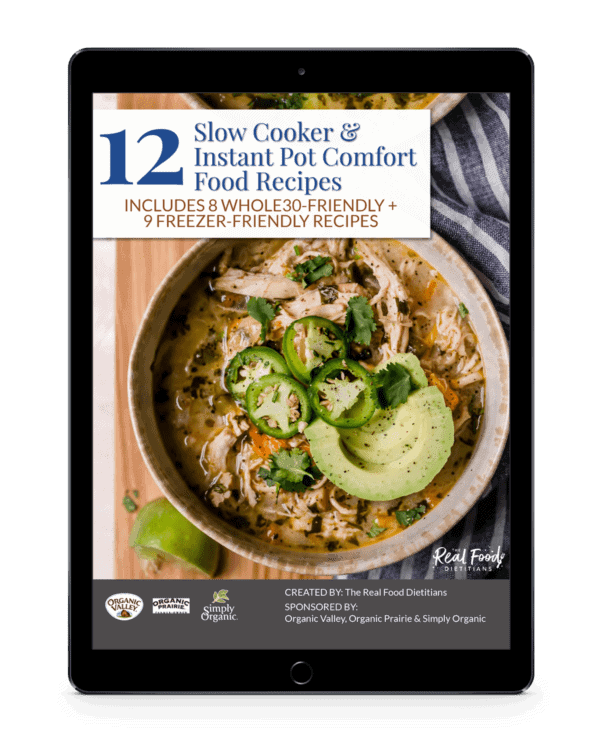 Going beyond chips and dip, cheese and meat trays, crock-pots filled with meatballs and the ever so popular little smokies. 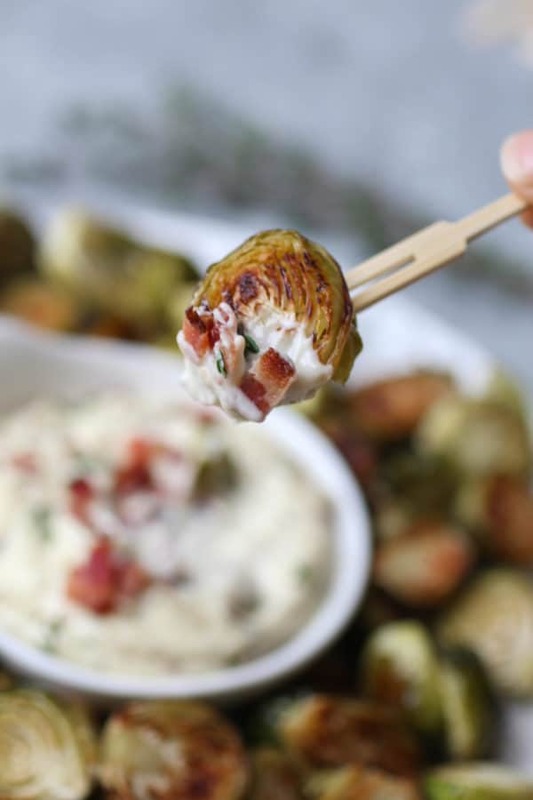 We’re sprucing up the appetizer menu with these healthy Roasted Brussels Sprouts with Garlic Bacon Aioli. Oh yeah! Yeah, some people might turn their nose up at these Brussels and wonder why the hell they’re included with the other apps (like my hubby) but I can bet your bottom dollar that you’ll get some people quite excited over these Brussels. Brussels, garlic and bacon? Sign me up! 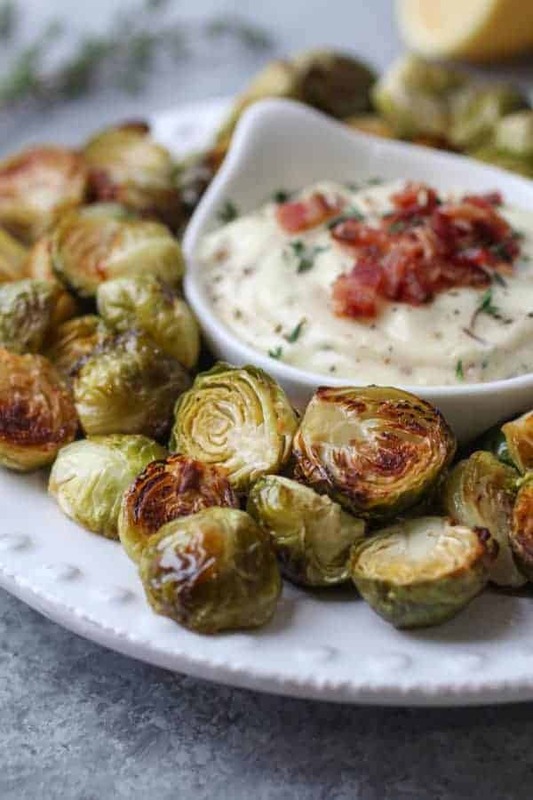 You can also enjoy these Brussels as a simple weeknight side-dish! 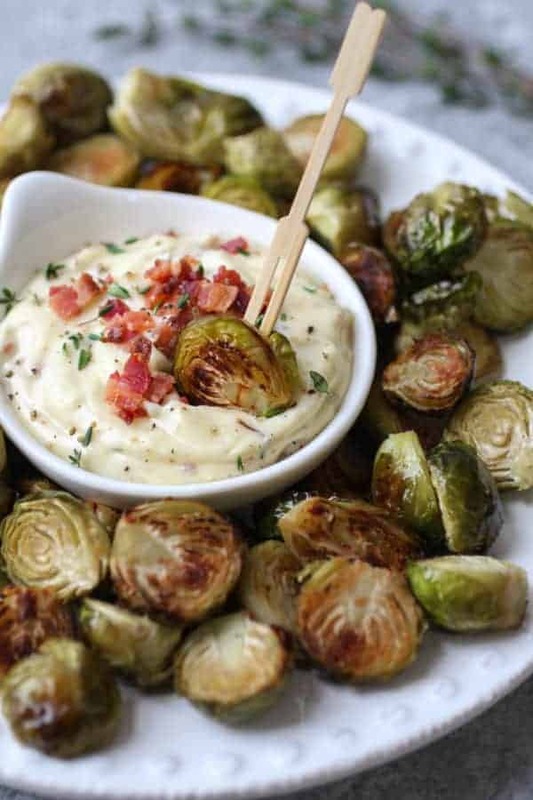 Roasted Brussels Sprouts with Garlic Bacon Aioli not only makes for an easy and delicious appetizer but also a simple side-dish for a weeknight meal. 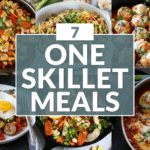 With only 7-ingredients, this recipe is quick to make. 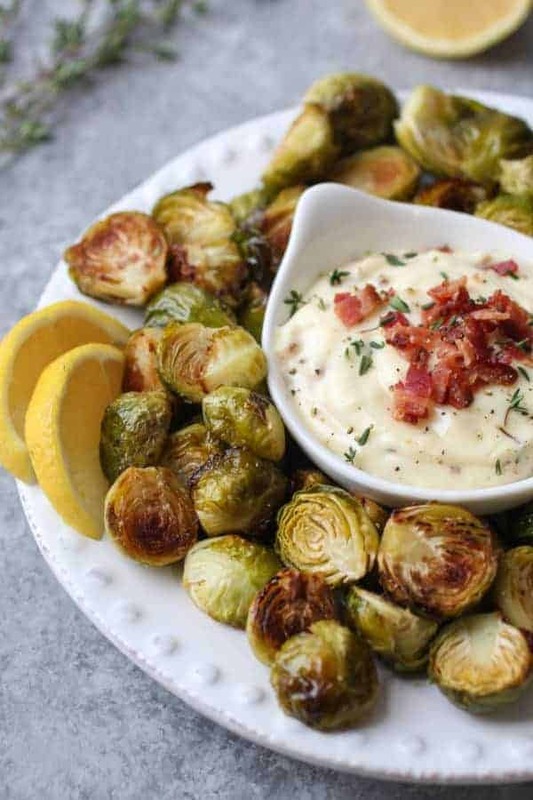 While the Brussels are roasting to perfection, use that time to whip-up the Garlic Bacon Aioli and the rest of the meal you plan to serve. 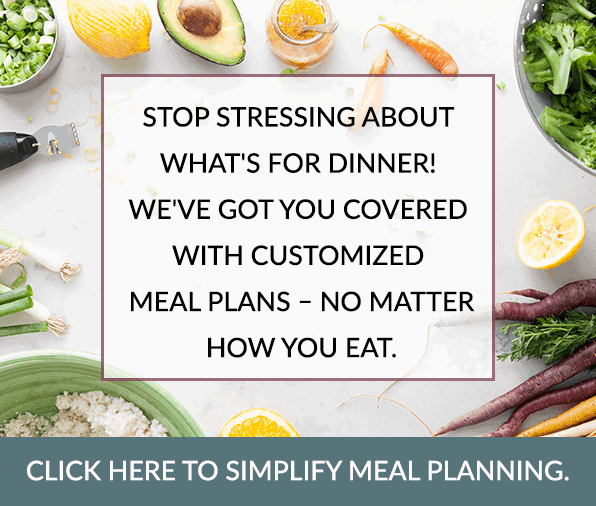 You’ll have dinner on the table in just 35 minutes! A Whole30-friendly appetizer or side-dish. 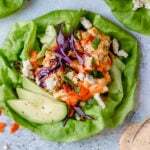 If you’re gearing up for the big January Whole30 or anytime of the year, this recipe is definitely one you’ll want to save or pin. It’s made Whole30-friendly by using our favorite avocado oil and mayo from Primal Kitchen and the most delicious uncured bacon from Pederson’s Natural Farms. Two brands we love! 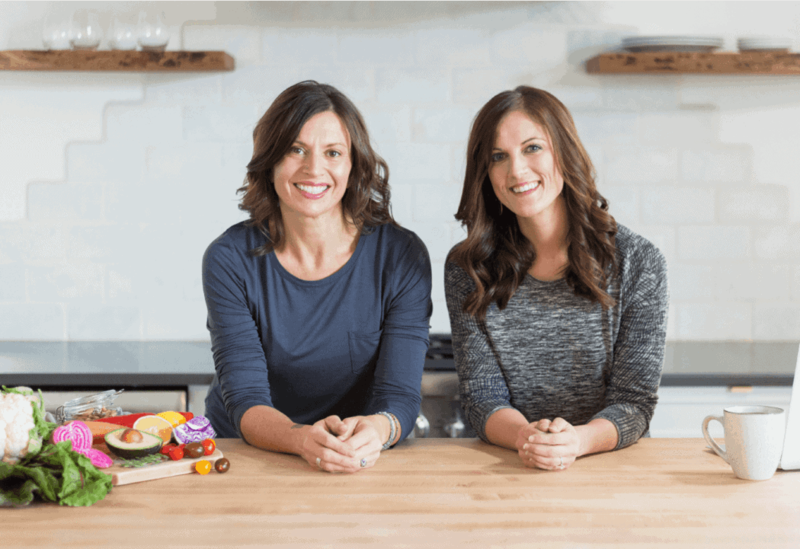 Receive 10% off on all products in the Primal Kitchen store when using coupon code: realfoodrds. 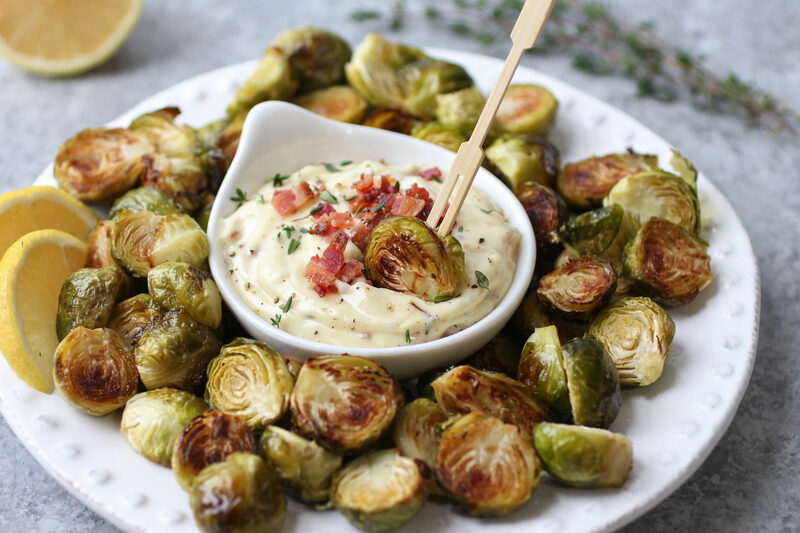 Garlic Bacon Aioli also makes for a tasty Whole30 dipping sauce for meats and all kinds of veggies! I hope you’re ready to impress your guests with something new and delicious this Holiday season! 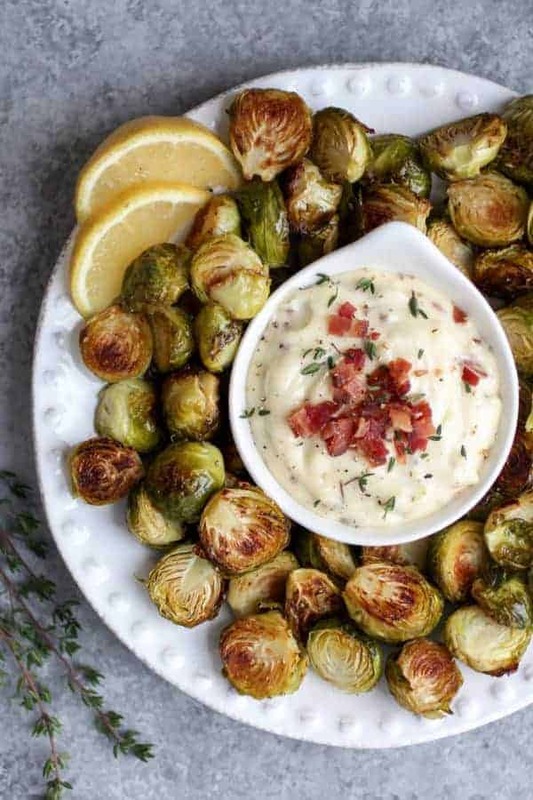 Add these healthy and perfectly Roasted Brussels Sprouts with Garlic Bacon Aioli to your Holiday party menu or serve them as a delicious Whole30-friendly side-dish. Wash and trim ends of Brussels sprouts. Place Brussels on a sheet pan. Drizzle with oil, dash with salt and pepper and toss to coat. Roast in oven for 30-35 minutes or until slightly browned, tossing about every 10 minutes. While the Brussels are roasting, combine the aioli ingredients in a small bowl and mix well. 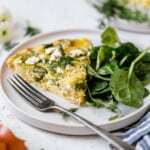 Set aside in refrigerator until ready to serve. When Brussels are roasted to perfection, remove from oven and transfer to serving dish. Serve with Garlic Bacon Aioli topped with a few bacon crumbles, fresh thyme and cracked black pepper. I’m curious! What is your favorite traditional Holiday appetizer? Pin now to make later? I’m excited to try this! At first I was wondering when you cook the bacon, since the ingredient list doesn’t state cooked bacon but then it’s just mixed with the aioli ingredients. So it’s two strips bacon, cooked and chopped, right? Hi Heather! Yes, the bacon should be cooked and chopped. I added “cooked” to the ingredients where it lists the bacon. Thanks for the catch 🙂 Enjoy! 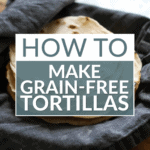 Stacie, thank you so much for sharing this recipe! I made it as an appetizer for a birthday party and everyone LOVED it. 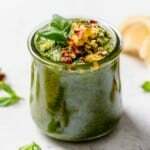 I’m already a little too in love with brussels sprouts, then this dip just took them over the top 🙂 Even my two-year-old nephew couldn’t get enough of them! I love this! Thanks for taking the time to share with us how much you (and everyone at the party) loved this recipe! 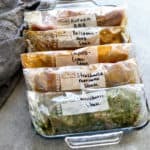 Are these ok served at room temperature? Yes, they’re fine served at room temperature. However, I would recommend keeping the aioli at room temperature for no more than 2 hours. If they’ll be on a buffet table for longer, then you’ll want to set the aioli in a dish of ice to keep it chilled. I love bacon, but I’ve decided to stop buying it for personal conviction reasons, but I really still want to make this recipe. Would it taste ok if I omitted the bacon?? Yes, feel free to omit the bacon. Suuuper tasty side dish! 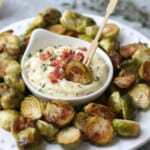 I love all things brussels sprouts and I’m very excited to make this again! You can cook frozen Brussels sprouts in the oven but they’re likely to pretty soft and won’t caramelize or crisp up as a fresh sprout would.